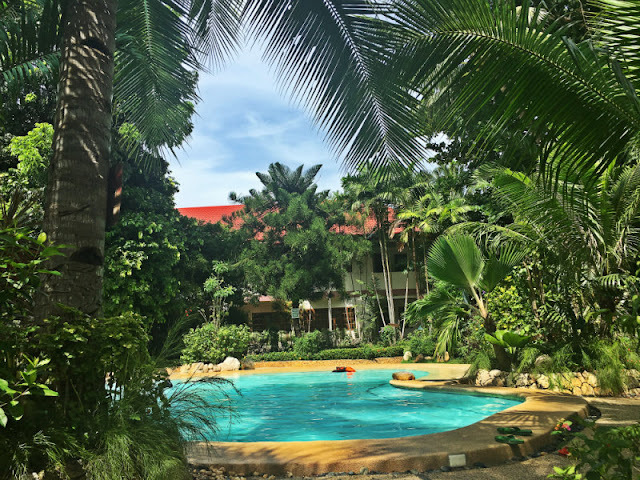 If you are looking for a place to stay in northern Cebu, Elsalvador Beach Resort and Spa might be the one you are looking for. Situated at Km. 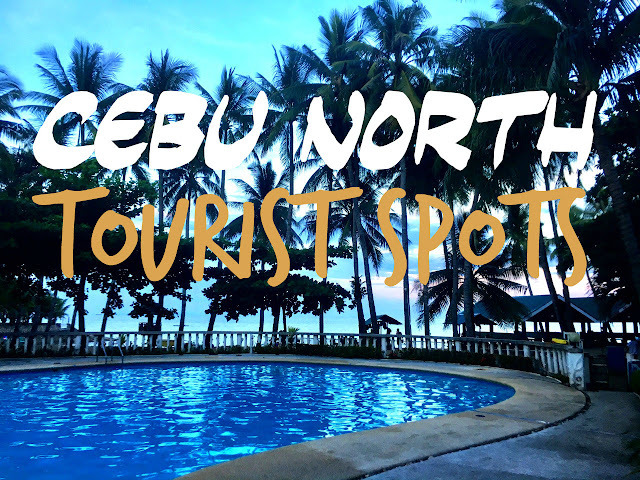 30, Sabang, Danao City, Cebu, the resort is just an hour and a few minutes away from Cebu North Bus Terminal. Elsalvador Beach Resort - They have a number of pools there and this is just one of those. 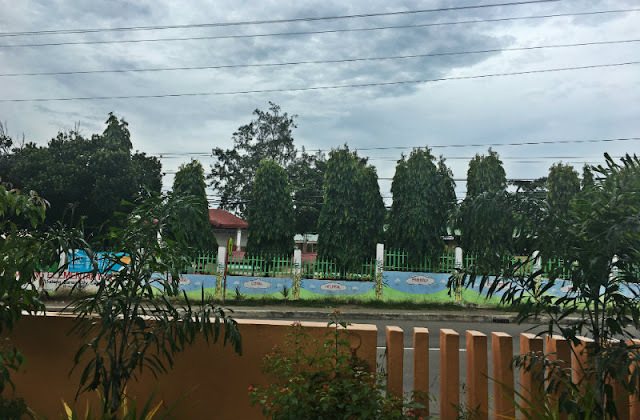 The resort is situated along national road, fronting Sabang Elementary School, a few meters before reaching the city center. 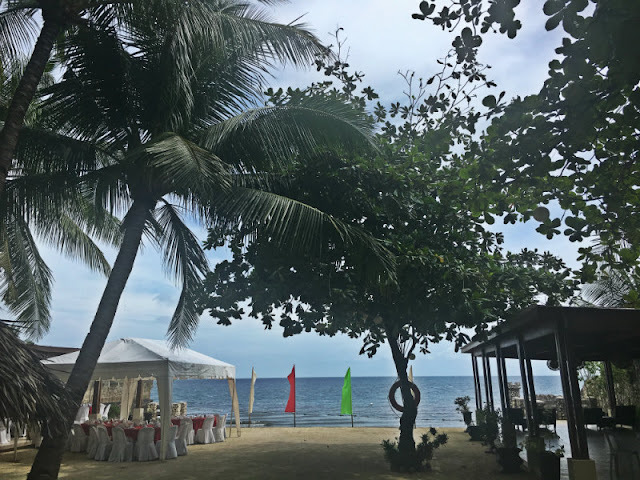 I have yet to visit other resorts in the city but Elsalvador Beach Resort is definitely one of the most well maintained and best resorts in Danao City. I had been there thrice and some of my family members had been there for the nth time, might be there favorite resort in Danao City. 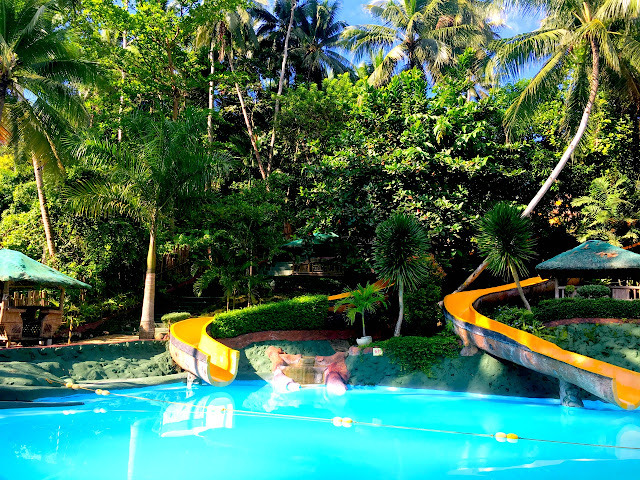 As for me, though I have not been to other resorts in Danao yet, I think this could be my favorite. 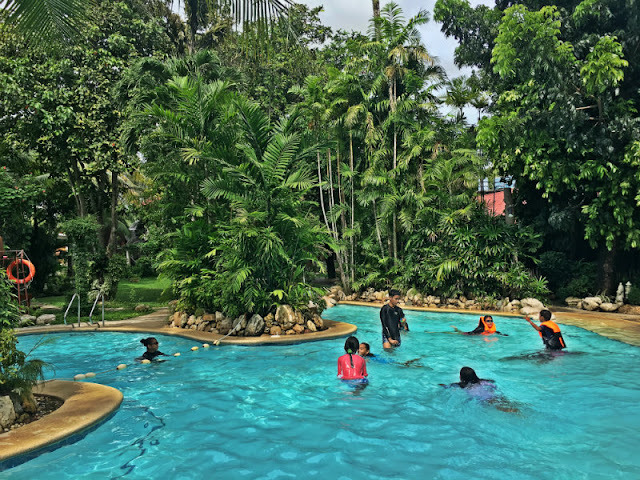 You can check out this resort's gallery of facilities here which includes a videoke lounge, a gym and a spa. Entrance Fee to Elsalvador Beach Resort is P200 per head for 11 years old and above; P150 per head for 4 to 10 years old. Entrance is free for 3 years old and below. The Entrance fee is with (1) free drink and use of pool and beach. Elsalvador Beach Resort - This is just one of the pools there. 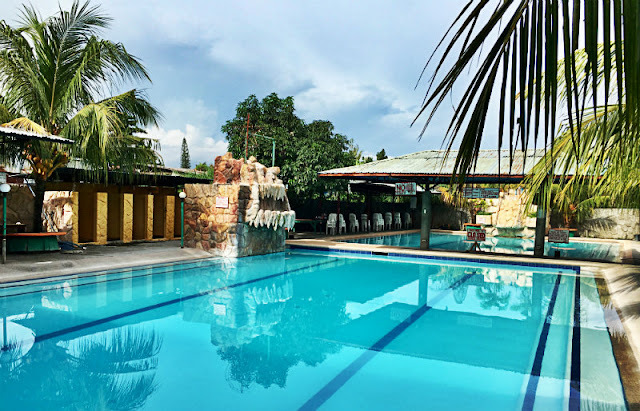 Poolside Superior - P3495 per night Good for 2 persons with buffet breakfast. 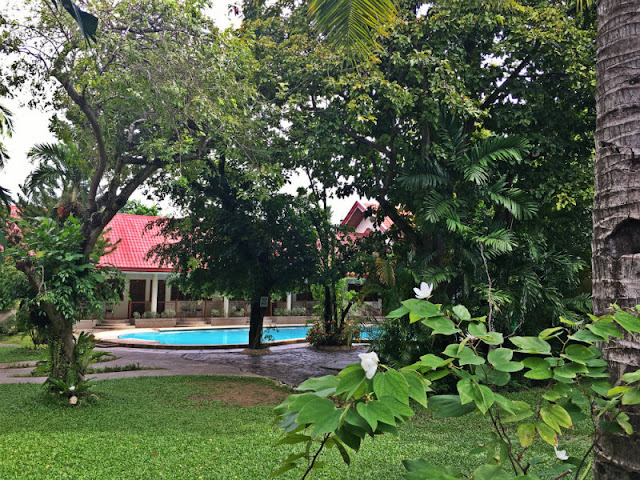 Garden View Residential - P3750 per night Good for 2 persons with buffet breakfast. Elsalvador Deluxe Family - P4450 per night Good for 3 persons with buffet breakfast. Poolside Family Superior - P4988 per night Good for 4 persons. Poolside Family Premier - P5488 per night Good for 4 persons with buffet breakfast. Elsalvador Beach Resort and Spa - They have several rooms there to accommodate you. They have several cottages there if you just want to stay there for one whole day like we did. 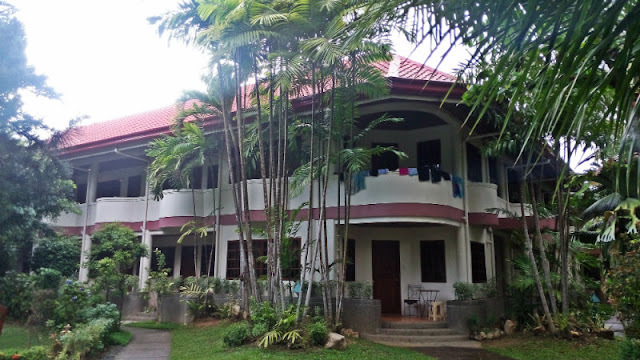 The cottages can accommodate up to 10 persons and the rate per Cottage is P550 and for the Trellis, it's P500. For day use, you are allowed to stay from 8:00am to 5:00pm, so if you want to maximize your time there, go there early. 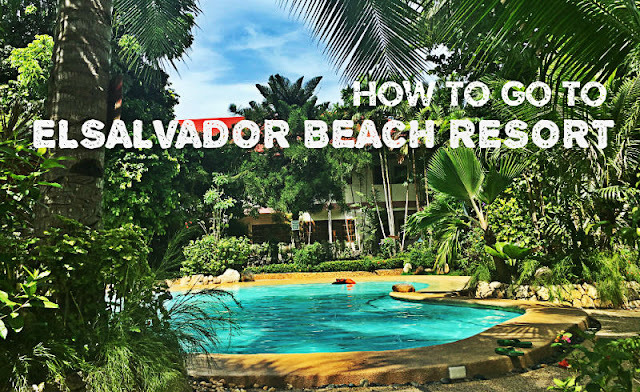 Elsalvador Beach Resort accepts walk in but to avoid inconvenience, you may want to reserve in advance by calling their telephone and cell numbers: 5162252, 0916 6058070 (GLOBE) . 0923 1455613 (SUN). If you are calling from the other parts of the Philippines, Cebu's area code is 32. If you are calling from the other side of the world, Philippine's country code is 63. You can also book online by visiting Elsalvador Beach Resort website or via agoda.com, booking.com, trivago.com, traveloka.com or any other booking websites. You can bring food there with NO corkage fee. Beer or softdrinks exceeding 1 case per group will be charged, so meaning, the 1st case is free. Corkage fees in excess of what's allowed are the following: BEER PILSEN OR STALLION, 2nd case P 350 per case; SOFTDRINK 8 OZ, 2nd case P 150 per case; HARD LIQUOR, free 2 bottles, excess P 100 per bottle. 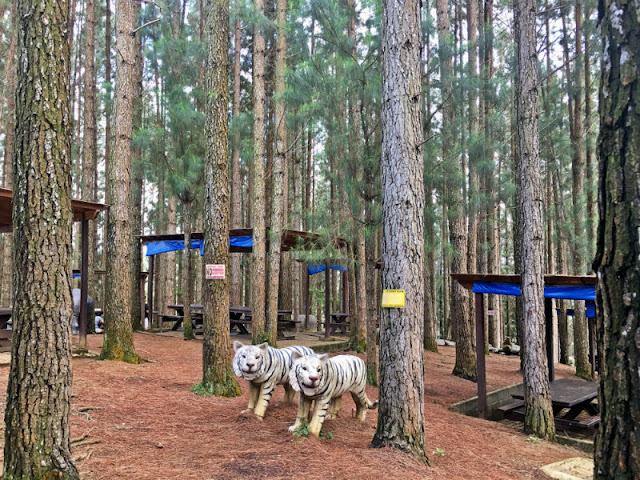 If you want to grill your food, grilling area is available, free of charge located outside the resort. If you are the lazy type, they have a restaurant there named Coco Restaurant. They have a parking area there in front of the resort. I think the parking space can accommodate 7 to 10 cars. You may contact the resort for clarification, their numbers are listed above. 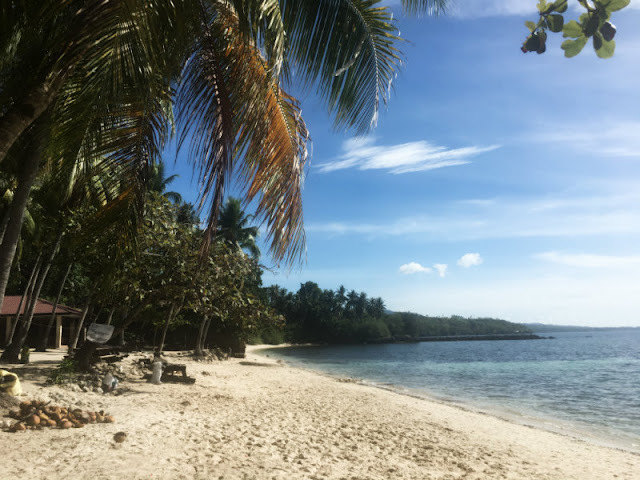 Their beach is not white sand like that of Cuatro Islas, Boracay, Malapascua Island or Bantayan Island but is well maintained and enough to satisfy your stay there while also enjoying a dip at their swimming pools. 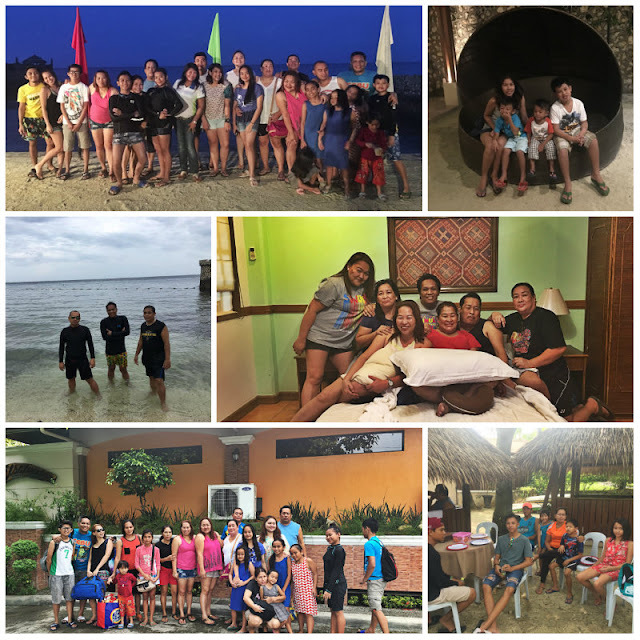 Aside from Christmas, one of the best times we connect with our big family is thru our annual summer getaway or at any occasions when our schedules permit. Despite our hectic schedule, we always find time to disconnect to connect. Last October, I had been with my elementary batchmates for our 3rd reunion but it was actually the 1st time that I joined them. Encouraging everyone to always put down your phone while talking to your loved ones and friends, give them your time and attention, one hundred percent. 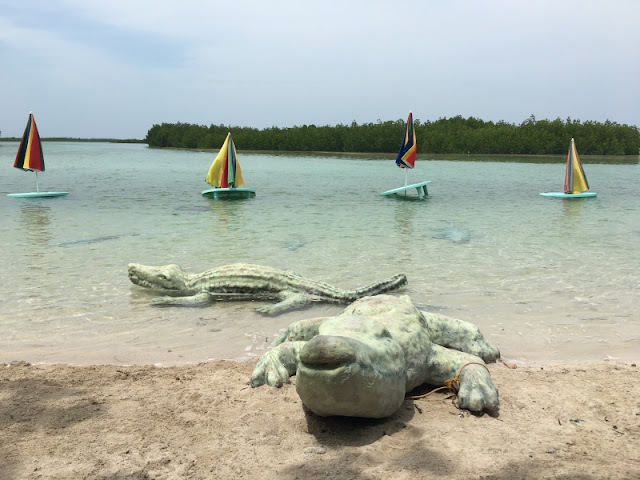 Elsalvador Beach Resort - This is just some of the photos we took when we went there on several occasions. 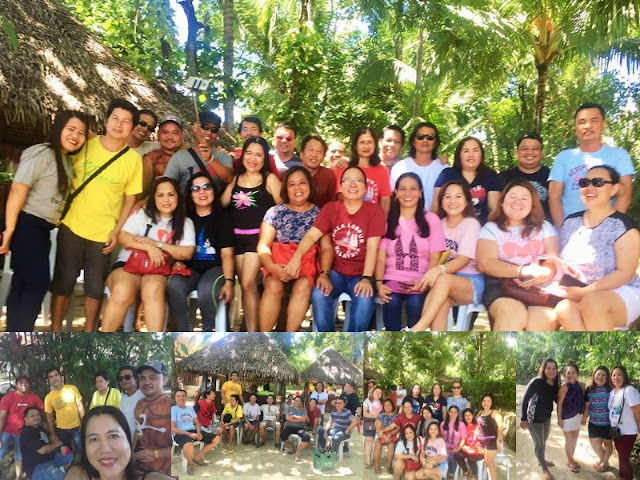 Elsalvador Beach Resort Danao City - Last October 2018, me and my batchmates of Canduman Elementary School Class of 1986 went there for our 3rd reunion which was my first time to join. Ride a bus/van bound for Carmen/Catmon/Sogod/Borbon or any north-bound bus/van. If you are going there from National Highway in Mandaue City, fronting San Miguel Brewery, ride a jeepney with route #27. 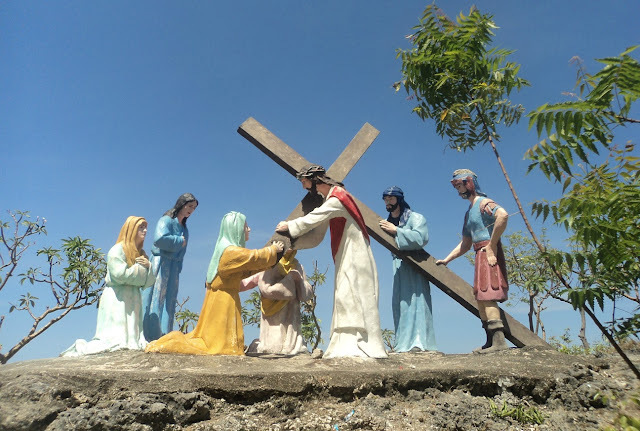 If you are going there from Sun Gold near the crossing in SM City Cebu, ride a jeepney with route #27. Disembark at ElSalvador Beach Resort. 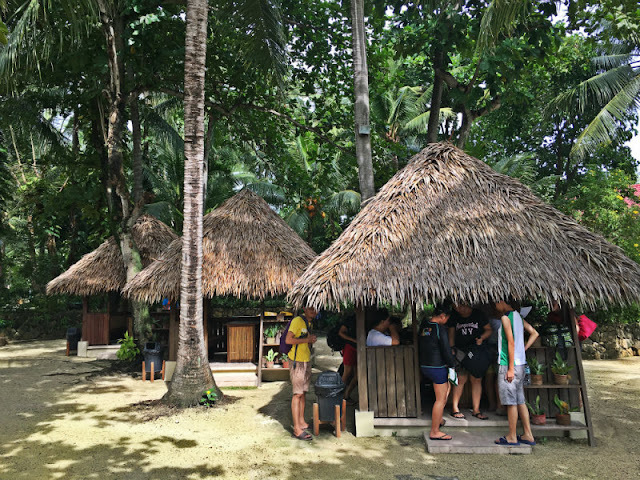 The resort is along national road fronting Sabang Elementary School. That's it, it's as easy as 1-2-3! You can also take this route, go to either SM City Cebu or White Gold fronting Queen City and if you are coming from SM City Cebu, go to the van terminal outside and ride a van bound for Danao City, if you are from White Gold, go to the jeepney terminal outside and ride a jeepney bound for Danao City #27. If you want, you can take this route: Ride a taxi or Grab disembark in front of SM City Consolacion. 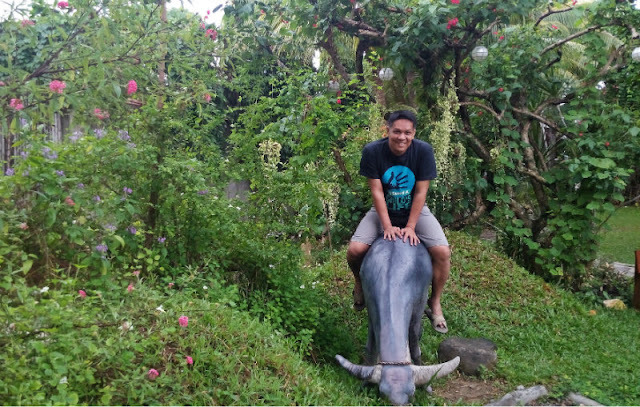 From there, ride a jeepney heading to Danao City (route#27) then disembark at Elsalvador Beach Resort. If you go there on a private vehicle, use the Consolacion/North-bound route. The resort is on Sabang, Danao City fronting Sabang Elementary School. You know you are nearer when you pass by the municipality of Compostela. See map below for direction. By the way, in case you're wondering, yes it is Elsalvador not El Salvador. How about you, have you been there? How was your experience? 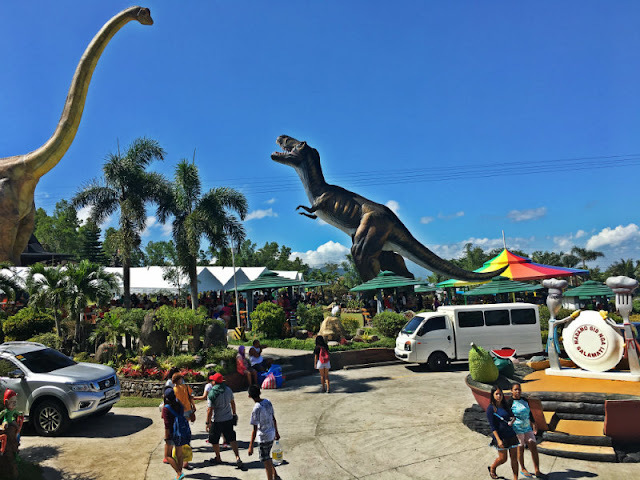 Danao Coco Palms Resort, Socorro Beach Resort, Intosan Resort and Waterpark, Coco Beach Resort, Sunshine Shin Beach Resort, Sun Resort, Retiro Del Mar Beach Resort, Costanera Beach, Tuburan Sur Mountain Resort, Danasan Eco Adventure Park. 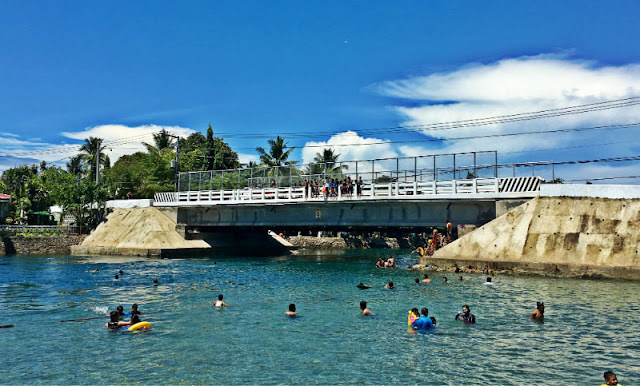 (SUPPLEMENTAL READING: 8 Popular Beach Resorts in Danao City).